As you may already know, Portuguese is not an easy-to-learn language. The best way to try to master Portuguese is to learn by heart its most popular idiomatic expressions. 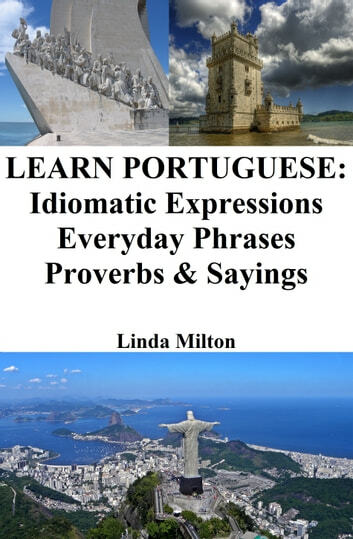 In this book, you will find the corresponding English version above every Portuguese Expressão idiomática. This will help you catch its full meaning in no time. 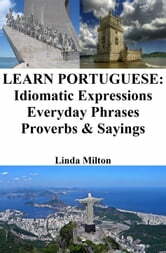 Learn 250 Portuguese idioms, everyday phrases and proverbs, and enjoy comparing them with their English counterparts.